A remarkable demonstration of artistry. 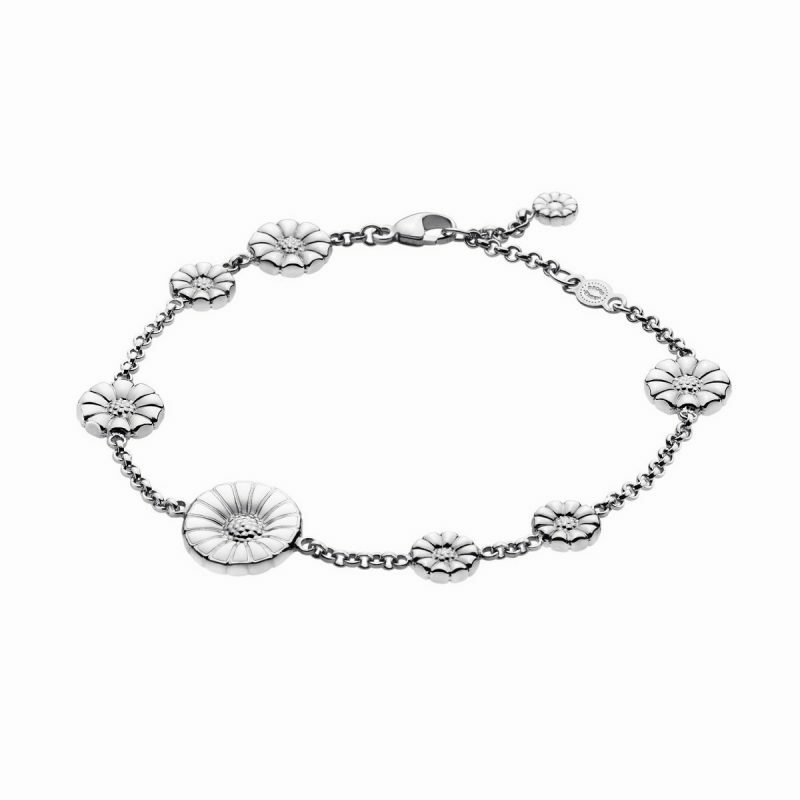 Stunning when adorned alongside evening attire, and just as exceptional when adding a touch of elegance to afternoon tea. 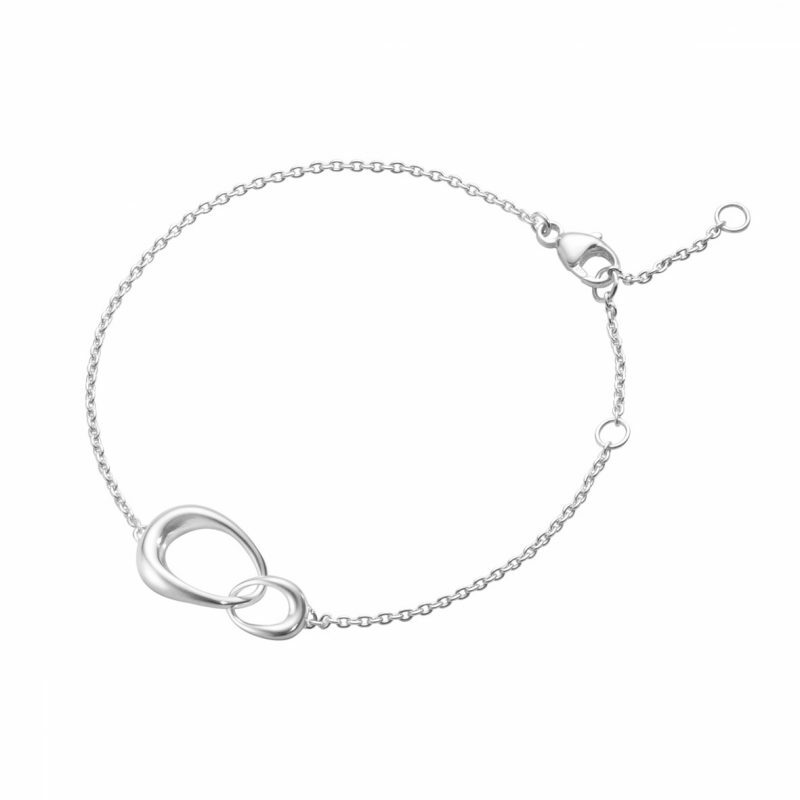 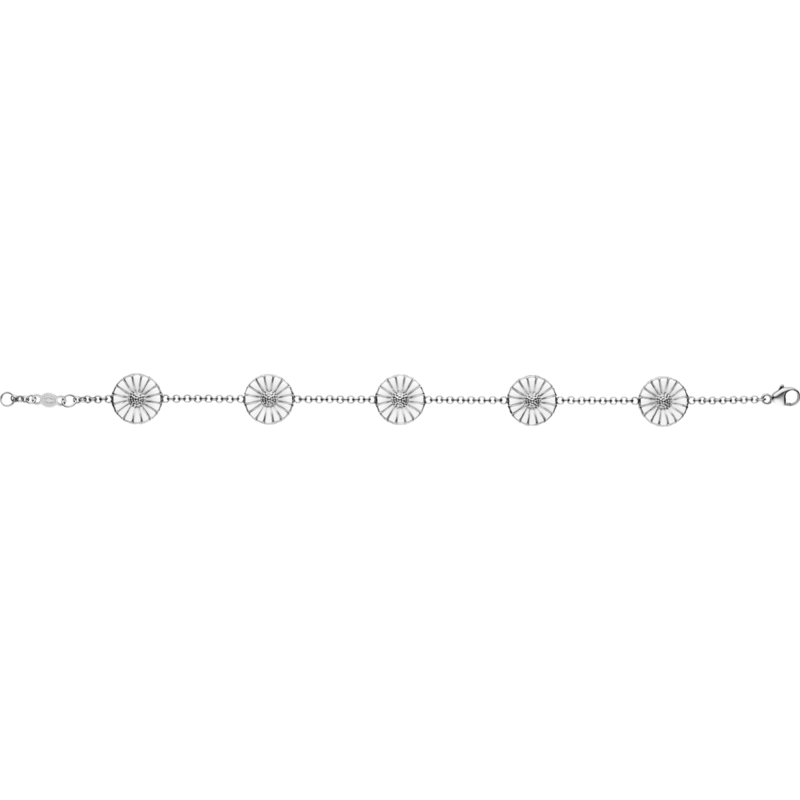 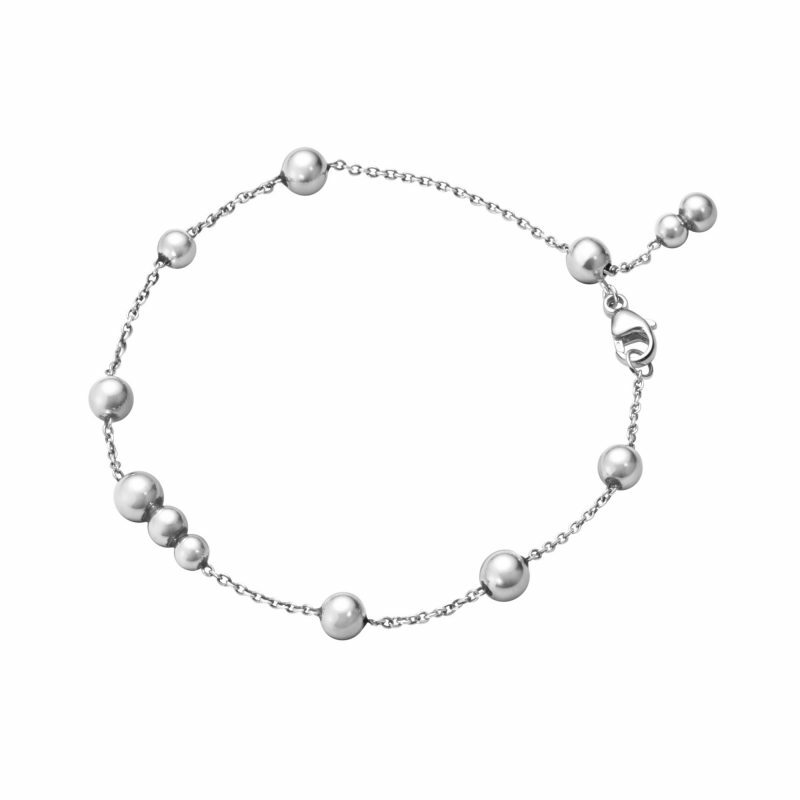 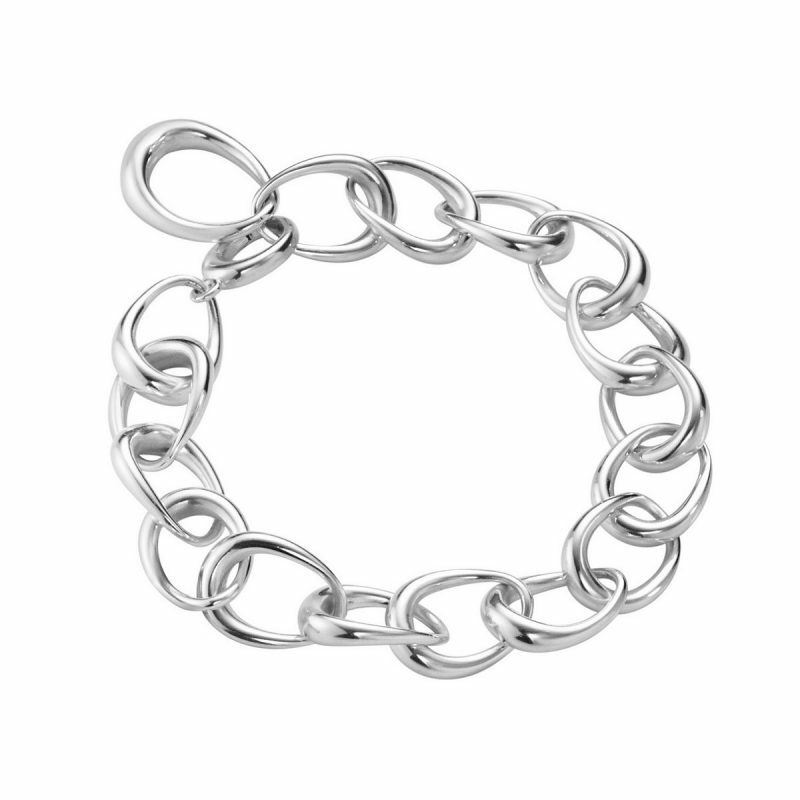 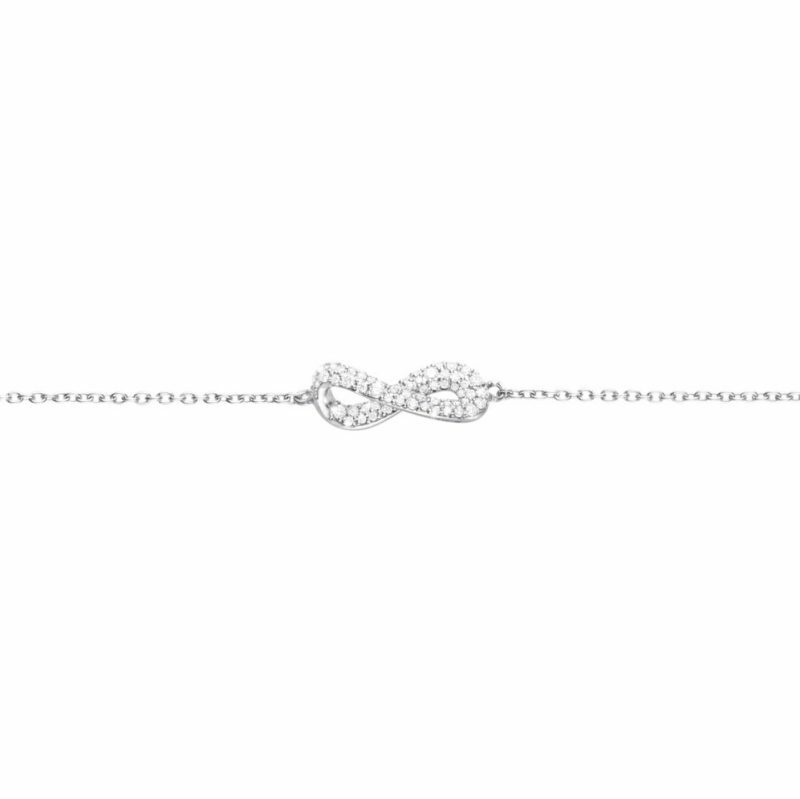 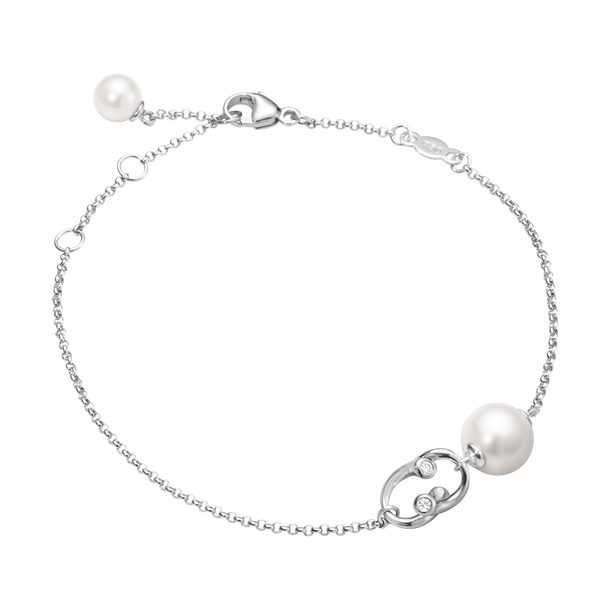 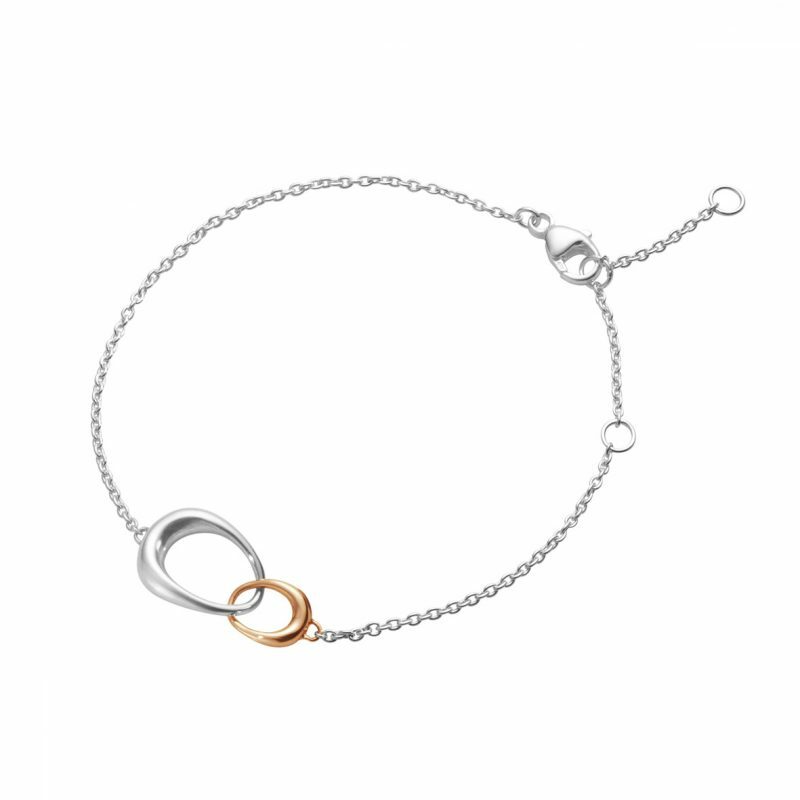 The Georg Jensen bracelet makes it feel effortless. 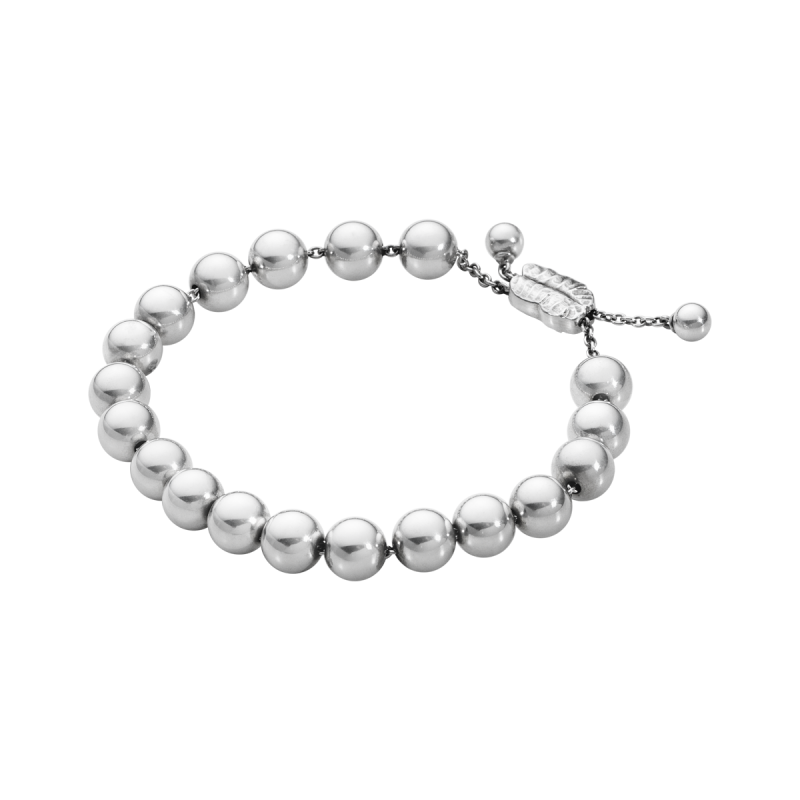 Embodying a rich heritage that spans over 100 years, Georg Jensen’s gorgeous design and durability have prevailed throughout the years.